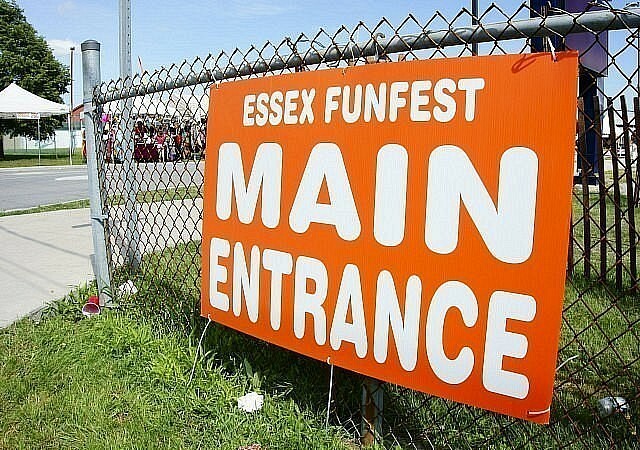 The Essex Fun Fest kicks off this Thursday and runs all weekend. Now in it’s 31st year, the four day festival features carnival rides, a parade, food, art & craft booths, sports tournaments, live entertainment, Bavarian gardens, a car show and fireworks. All the charm that a small town festival has to offer!